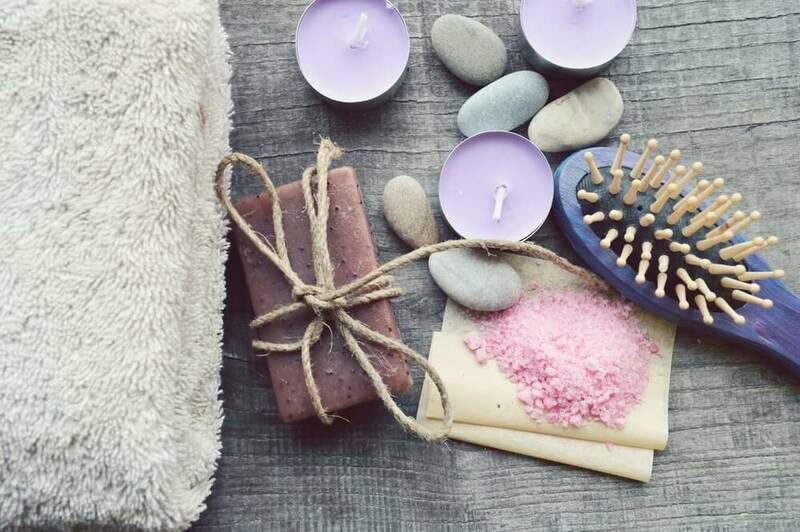 Scents can send you to a quick trip to memory lane. Do you ever wonder why? Why do you feel emotional when you smell a familiar scent like your ex’s perfume? Why do you feel nostalgic when you smell food similar to the ones your grandma makes? It’s because your olfactory bulbs, mainly involve in the process of smelling, is a part of the body’s limbic system. Here you can find the emotion center of the brain called amygdala and the memory center called hippocampus. So every time you smell something it reminds you of a memory and suddenly changes your emotions. Aside from the nostalgia powers of scents, they also have other amazing benefits. Some aromas not only are a pleasure to smell, they can also manipulate your mind and body. Scents can relieve stress, help you relax, can sharpen your mind, increase confidence, and even ease sorrow. This is called aromatherapy and goes back five millenniums since the time of the ancient Egyptians. Lighting up a scented candle is the easiest way to do so. Infusing aromas in candles is very easy and the scents you can choose from is increasing in numbers. From the basic lavender or rose to cappuccino, to champagne and macarons. There are even ring candles that are getting more and more popular these days. You can also use diffusers which is available in different variations like clay, electric, or nebulizers. Lavender is known for its soothing and calming effect. Some of its health benefits include easing anxiety, managing insomnia, and it can even calm down older people with dementia. The scent of lavender decreases heart rate and blood pressure helping you reach a relaxed state. Light up a lavender scented candle or place a handful of dried lavender on your bedside when you set yourself up to sleep. You can also spray lavender essential oil infused perfume on your pillow and bed sheets. Another benefit of lavender is its ability to alleviate pain, in some cases, pain as a result of surgery. Medical studies have been conducted on the effect of lavender aromatherapy on patients undergoing and recovering from surgery. The results reveal that those in the group that received lavender aromatherapy have significantly reduced symptoms of pain. For ladies reading this, the smell of lavender is also effective in relieving premenstrual syndrome aka the pesky emotional rollercoaster. -If you have a shop or store, lavender scent can help you sell more. The aroma makes your customers more trusting (especially on money), gives them a favorable perception of your store and products. -Lavender is a great scent for kids. It helps them calm down, relax, and ease any body tension. Use lavender bath products and lotion for your kids at night to help you get them to sleep faster. Cinnamon is a spice commonly used in cooking and baking. It’s the dry inner bark of various trees that adds a distinct taste to both savoury and sweet dishes. Aside from its culinary uses, the scent of cinnamon can be used as a physical and emotional stimulant. The sweet and warm smell of cinnamon is effective in helping you concentrate and perform better when doing a task. Speaking of concentrating, cinnamon’s scent is proven to boost cognitive functioning and memory. For students out there, this can help you study more efficiently and perform better on memory tasks. Think of it as a brain tonic that keeps your mind active. Its fragrance also eases tense muscles and relieve joint pains. Combined with other substance, like ginger, can reduce symptoms of colds and sore throat. It doesn’t stop there. Cinnamon can also eliminate mosquitoes. While its oil can make a great mosquito repellant, it can also drive away mosquitoes by simply adding a pinch of cinnamon powder in a glass of warm water. -Aside from studying, cinnamon scent is highly recommended to any task that requires brain functioning. Use it while working or while doing crafts. Use it during a company presentation. The scent will not only help you perform better, the nice, warm smell adds an extra umph to your presentation. 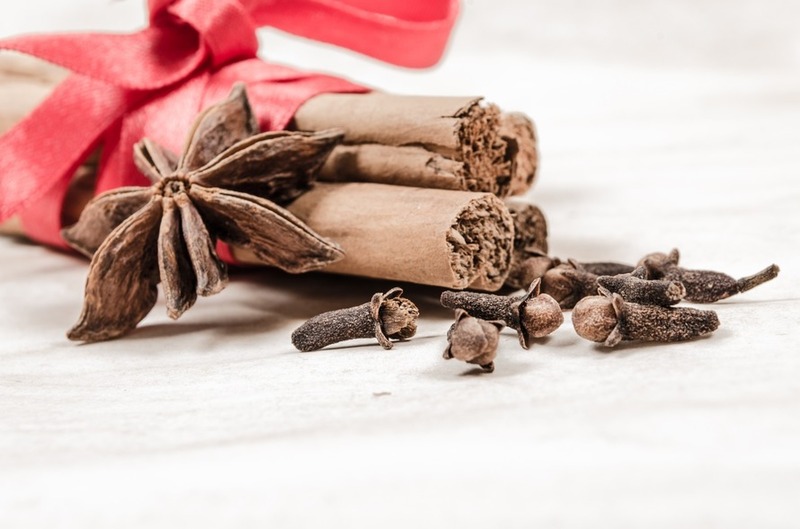 Its rich, floral smell not only keeps you energetic and optimistic, it can also help relieve headaches and, unsurprisingly, can enhance libido and spark romance. 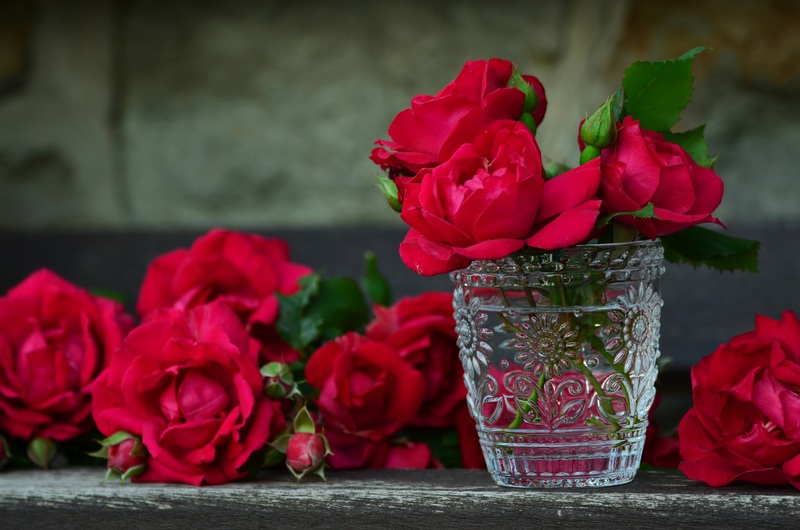 Simply smelling roses can arouse you and may help treat sexual dysfunctions and inactive sexual desires to your partner. You can combine rose oils or candles to different scents as well. It’s a basic element that complements other fragrances to achieve even more amazing benefits. -If you know someone who is grieving due to lost of a loved one, giving them rose candles or rose essential oils is a nice gesture to help them cope and ease the pain of the loss. It’s not a magical fragrance that will make that person happy again, but it helps in keeping them optimistic and uplift their spirituality in difficult times like that. -Instead of wooing your partner with roses, give them something with more concentrated aroma like rose potpourris, candles, or essential oils. Don’t you just love that distinct citrusy smell when someone is peeling an orange? Does it make you feel happy and energetic? The reason behind that is simple. That’s what citrus scents meant to do to you. Its light and summery aroma is known for its energizing and uplifting effect to the mind and body. Grapefruit has this sharp, pungent, sour taste but its scent is actually sweet. Smelling it can instantly make you feel energized so it’s best to use it in the morning to brighten up your day and give you a positive outlook throughout your waking hours. Lime is known for its mystical powers of purifying one’s spirit. Well, at least that’s what the myths say. It has the ability to enliven your attitude in life and just opens up your mind and emotions, clearing you of all negative thoughts. Maybe that’s where the folklore surrounding lime came from. With all your negative emotions gone, you’ll regain zest and improve your outlook in life. Orange is the most commercially used citrus fruit. Companies add it to chocolates, cleaning agents, perfumes, and more. But did you know that the sharp, pungent smell of orange is frequently used in aromatherapy to treat depression? It’s a mood tonic. Smelling it helps you relax and brings in happy, pleasant thoughts. There are also medical studies that suggest orange aromatherapy can help boost cognitive function to people with Alzheimer’s disease. 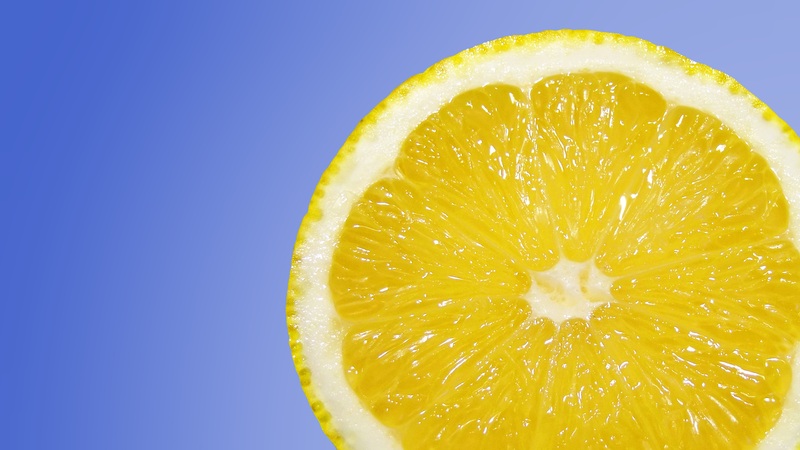 Like rose, citrus essential oils can be combined to other elements. It complements other scents, especially floral aromas, making them more earthy and deep. -Instead of the usual presents you give on Christmas, why not warm up one’s winter and ease cold blues with orange scented gifts? The warm and bright aroma of orange instantly uplifts and reminds you of summer, perfect for cold season. -Diffuse lemon essential oils or light up a candle near your doorway to eliminate strong scents that come from outside so that your guests will only smell nothing but freshness. It’s also a natural agent that kills of the strong smell of cigarette smoke. -The very smell of lime oil can make the mouth water. The dining area is the perfect spot to diffuse this oil. It activates appetite and hunger, you’ll definitely see more plates empty. What else can instantly give you a cooling sensation than peppermint? Commercially used for toothpastes, drinks, shampoos, lotions, medicines — the list goes on and on. If used topically, it can relieve any body tension and sore muscles because of its soothing, calming effect. No wonder peppermint aromatherapy is recommended to manage stress and nervousness. It also helps in calming people with mental fatigue. Peppermint is also used in respiratory care and treatment. It is a natural decongestant that can open your airways and unclog your sinuses. It also helps in relieving itchy throats acting as an expectorant as well. To reduce food cravings, it is suggested that you diffuse peppermint oils or candles, or sniff few times from the bottle, when you feel like indulging into your nibbles. It helps decrease your appetite making you eat less. There was a study conducted that showed participants who were exposed to peppermint aroma every two hours felt less hungry and ate fewer calories. Another great benefit of peppermint is its anti-nausea effect to patients who are undergoing chemotherapy. Nausea is the common side effect of this treatment and a medical research suggests that simply adding fews drops of peppermint to water and inhaling the aroma can significantly reduce nausea. Some studies have also tested the effect of peppermint to post-surgical patients and revealed that those who have received peppermint aromatherapy had lower occurrences of nausea and vomiting. -Most kids hate nasal sprays. And when they get a cold or clogged nose, it’s very difficult to manage the stuffiness and discomfort they feel. Try diffusing peppermint in their rooms instead while they sleep. This will help in unclogging their airways and sinuses while their bodies rest and recuperate. -If you often feel sick while travelling on land, air, or sea, spray peppermint oils on a piece of cloth and inhale from it every time you feel dizzy and nauseous. Just imagine how can you incorporate the powerful effects of scents in your daily life. You can manipulate yours and other people’s moods instantaneously. You can begin your mornings with a lively start, extend your optimism throughout the day, then go home, relax and rejuvenate from the day’s work to start fresh again tomorrow. You can relieve bodily symptoms like colds, muscle aches, headaches, nausea, vomiting, and even suppress appetite. Scents as simple and organic as they are, can change your outlook in life and improve how you live everyday. It’s too good to be true. But this is one of those times wherein it’s good, it’s true, and it’s natural. Jane is a business, lifestyle, health, fitness, and nutrition enthusiast and blogger. She is a Digital Marketing Specialist at FREE Branding & Digital. She is a nurse by profession and a writer by passion. She has a soft spot for macadamia chocolate and green tea.